A new Google patent reveals that AR technology is being developed, which could provide users with a map of their environment. Late last week, a Google patent was published by the U.S. Patent and Trademark Office, which described a type of augmented reality technology that would enable users wearing an optical head-mounted display, like Google Glass, to view information about objects in their environment within their line of sight, reported the International Business Times. The new technology would allow for the detection and recognition of target devices. In essence, what this means, according to the patent, is that the technology would provide users with details about the items that exist within their environment. For instance, this could include finding out the width and height of certain objects, such as tables or chairs, via augmented reality, as well as give users a map of the room in which they are present. This new patent may be good news for the future of Google Glass. If this technology actually worked, in theory, it would be like having robot vision; something like the point of view that is commonly used in films to show what a robot sees as it analyzes its environment. More specifically, if a Google Glass device was equipped with this technology, it would have the potential to provide users with all the details they want to know about a certain object in a room, just by looking at it. That being said, as exciting as this technology sounds, it is unlikely that it will give “Terminator”, “Robocop” or “Iron Man” vision to Google Glass users in the future. Right now, it’s still far too early to tell what will eventually be developed. After all, Google’s latest patent application only provides a glimpse of what the company is thinking. It doesn’t even guarantee that the product will ever reach commercialization. Patent pictures hint at a new design concept for the wearable tech. 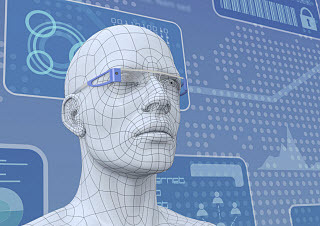 Although not everyone is on board with Google Glass, one aspect regarding this wearable device on which most people agree is the fact that it lacks aesthetic appeal and does very little for a person’s looks, but this minor issue may be rectified down the road based on the latest speculations regarding a recent acquired patent. The new design appears to be sleeker and thicker compared to the current eyewear. Mitchell Heinrich, Google design and prototyping engineer involved with Project Glass, was granted US patent D710,928 S on August 12. The patent shows a Google Glass design that looks far more like thick framed normal eyeglasses compared to the relatively bulky projector that sits on the side of the current device. The patent application reveals relatively normal looking spectacles with a thick frame that features a display apparatus, which is tucked on the inside and is attached to the right arm of the glasses near the hinge. This would not only hide the projector, but make the wearable display device potentially more comfortable for the user, as they could receive information projected from the apparatus on the lenses instead of it floating in front of their eyes. This could also mean better image quality. On the other hand, this new design could end up being more obstructive to the wearer’s vision. 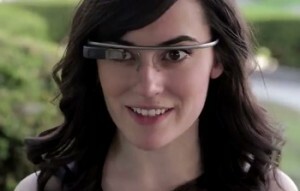 The new design may make people even more suspicious of Google Glass users. Despite being more appealing to look at, this new design could raise more concerns among non-Glass users who may argue that it will make it easier for wearers to film others without these people being aware that they are being captured on film or that Glass users may find it easier to engage in other illicit activity. For instance, the smartglasses have already been banned at certain movie theaters in the US to prevent the illegal filming of movies. Nevertheless, at the moment, the patent doesn’t reveal enough about the next-gen Google Glass for anything official to be determined. 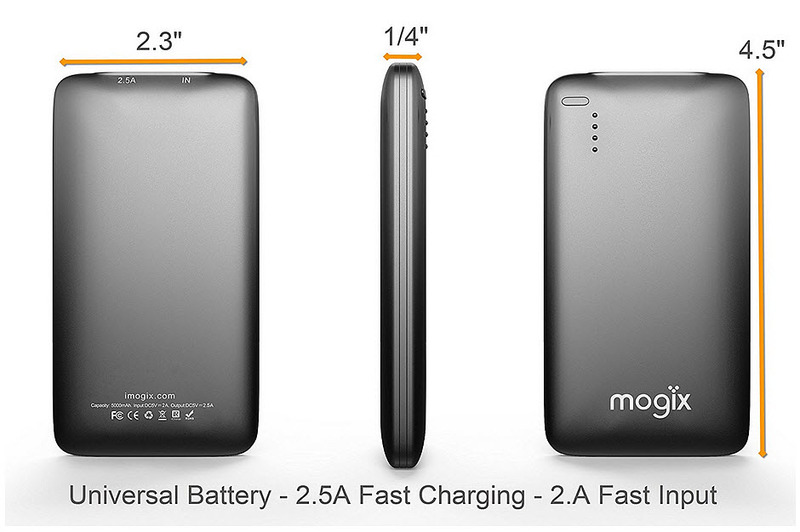 However, what has been seen certainly does appear to be a notable evolution in the product.